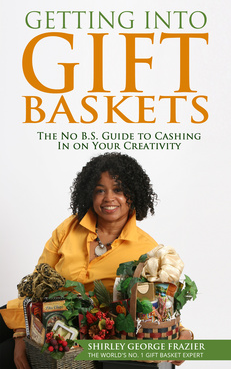 Is one of your big gift basket goals figuring out how to design your day when you work at a job? Here’s your blueprint. 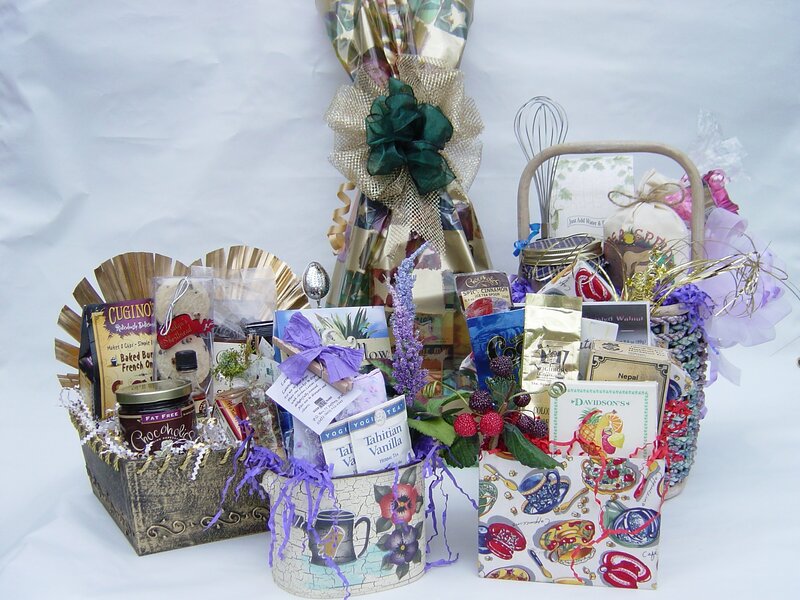 Wouldn’t it be wonderful to have the entire day to make and sell gift baskets? Some designers are able to start their businesses that way. 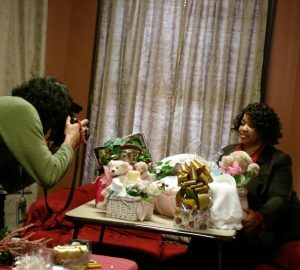 They have the money and/or time to focus on the creativity that’s needed to get up and running quickly. The rest of us must use whatever time is left in the day after working at a job. I was in the latter category. 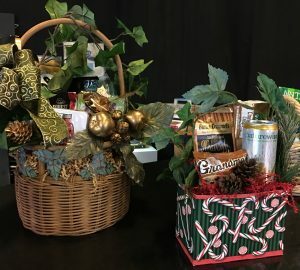 If you’re currently employed at a traditional job and are having problems figuring out your gift basket schedule during non-working hours, there’s a solution for that. There is a lot on your plate. 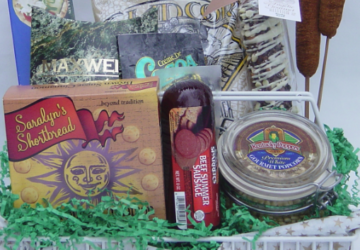 I know because much of what’s mentioned above was part of my routine when I decided to add gift baskets to my life. 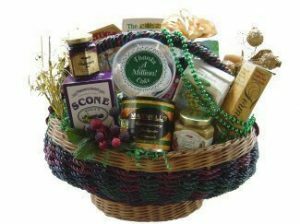 Your life may be similar or busier than I experienced when the idea of a gift basket business became a goal. How I wish another article on exactly how to start was available. However, the specifics don’t matter. If you truly want to start this business and be successful, it can be done. Many designers in business, including me, have persevered and proved it through results, and you can do it, too. 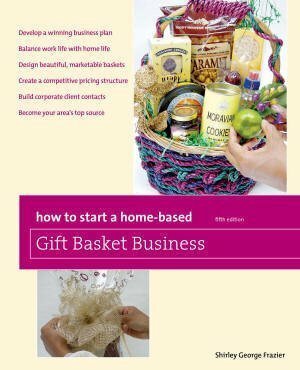 Starting a business while working outside of your home is an issue I address in How to Start a Home-Based Gift Basket Business. That book is a valuable investment for you because it’s a foundation that’s helped to launch over 100,000 businesses. The solutions I propose that address the time dilemma still resonate today. However, let me provide you with some updated pointers. You may accept or reject what I’m about to share, and if so, you’ll have to devise your own solution. Keep in mind that there is no reward without making necessary changes in your daily schedule. Here’s where extra time is found. By rising 30 minutes early or resting at night 30 minutes later than usual, you will give yourself 2-1/2 hours a week to operate your business. You can do a lot in that amount of time. Tired in the morning? Then go to bed later. Drained in the evening? Then get up earlier. Limp at both ends? 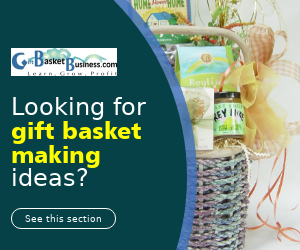 Then starting a gift basket business is not for you right now, which I explain in this article. It’s okay that you’re not ready to commit. Keep the business in mind for when you’re ready to change. I had to be up at 5:00 am each morning and decided to rise at 4:20 am. Did I want to stay in bed? Of course! Did I want to keep working for someone else? Of course not. Did the commitment work? See my biography – you tell me. Find a quiet place to have lunch and review your plans. The place may be your vehicle, an empty office or cubicle, or a nearby library, anywhere co-workers are not around to derail you. This gives you approximately 45 minutes to make phone calls, take notes, research, and anything else on your agenda. One favorite spot of mine was a cubicle on another floor in the work building. Another favorite was my car when I worked at a job that required driving. Yet another favorite was the train during the morning and evening commutes. 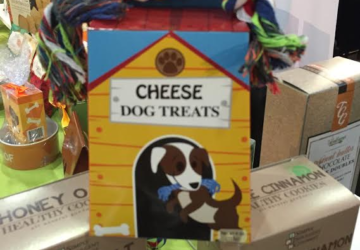 None of that may be part of your lunch time or any part of your day. That’s fine. Think about your lunch options, and go there. You can rise early or go to bed late. You can find the perfect spot for lunch time research. None of that matters if you don’t have an action plan. 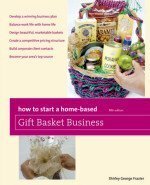 The gift basket book has a business plan mapped out to help you determine what to do first, second, and beyond. You can follow the plan or create your own. Not into reading? That’s okay. 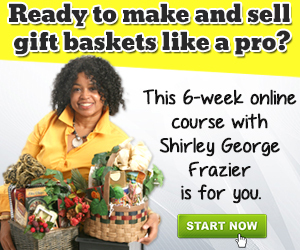 The Start Your Own Gift Basket Business course is online, and with my guidance, we can create a custom plan together. Best of all, I keep you on track through our discussions in the private forum. The bottom line is that when you’re ready to map out business creation, you must already know what part of the creation is your goal for the session. 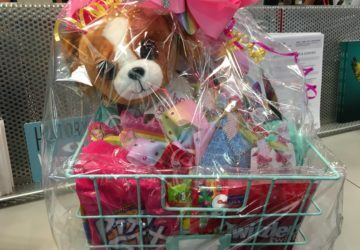 Otherwise, you’ll keep dreaming and hoping that someone will come along and drop a fully-operational gift basket business in your lap. It won’t happen. It may seem like an uphill battle to start your business when you work elsewhere. 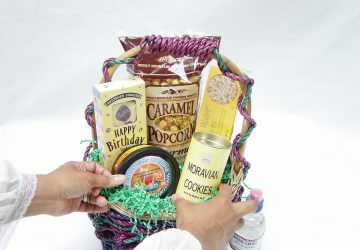 If the process was easy, there would be so many gift basket businesses (similar to the number of nail salons and pizza shops in some communities) that the barrier to entry would stop you. In time, you’ll realize that progress is occurring week after week. The day will come when you resign from the full-time job. Now that’s progress. All of the early mornings, late nights, and lunch sessions built your business. Your commitment paid off. If that’s your goal, then follow the steps shared above, and include other steps that benefit your business plans. 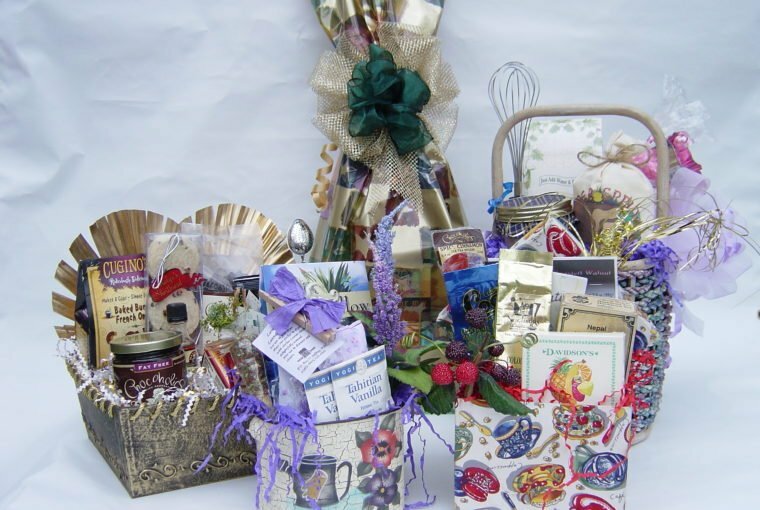 What special circumstance not mentioned here is keeping you from starting your gift basket business?